The Commission announced on Thursday (15 June) a €143 million support package for recovery and reconstruction needs in Nigeria’s Borno State, which is suffering from a worsening humanitarian crisis. The situation in North-Eastern State risks slipping out of control. Last week suspected Boko Haram fighters attacked the city of Maiduguri, in the Islamist militant group’s most serious assault on the regional capital in a year and a half. The raid comes six months after President Muhammadu Buhari said Boko Haram had “technically” been defeated by a military campaign that had pushed many jihadists deep into the remote Sambisa forest, near the border with Cameroon. Maiduguri, in Borno, has been the epicentre of the eight-year fight against Boko Haram but has been relatively free of violence since the beginning of 2016, barring sporadic suicide bombs on its outskirts. The package announced today combines short term EU humanitarian aid with long term development. This reflects the Commission’s strategic approach to resilience, which was presented a week ago. 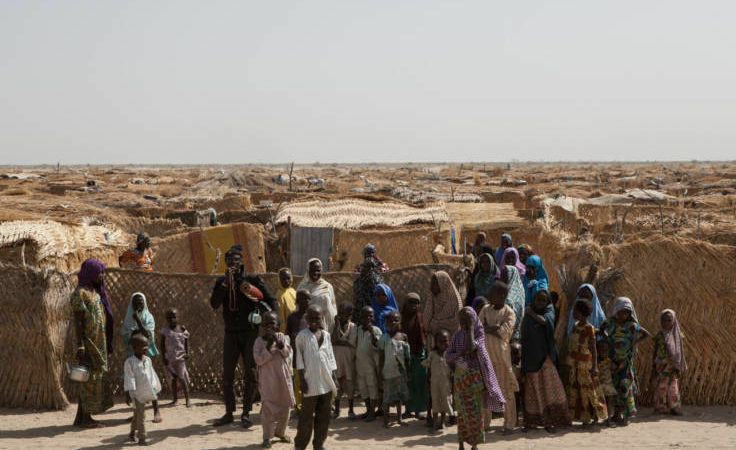 Commissioner for International Cooperation and Development Neven Mimica said that the support package of €143 million committed on top of other assistance, will assist approximately 1.3 million internally displaced people and affected communities in and around Borno State. “Our assistance will not only target the immediate needs of the people but, it will also help to restore basic services, stimulate employment and create livelihood opportunities, particularly for women and young people,” he said. Commissioner for Humanitarian Aid and Crisis Management Christos Stylianides said he has visited the country several times and seen the suffering caused by the victims of terrorism but also the strength and determination of the local people to rebuild their lives. “It is this desire to rebuild a better future that the EU will support,” Stylianides said. Nigeria is one of four countries across the globe experiencing or at risk of famine this year, along with Somalia, South Sudan and Yemen.